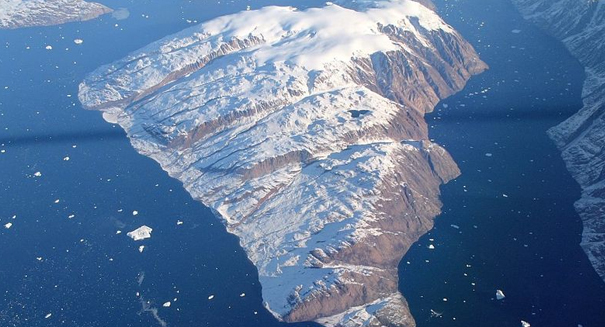 Global sea level rise is being exacerbated by melting ice sheets in Greenland and Antarctica, according to a new study published in Nature Climate Change. A recent study published in the journal Nature Climate Change reinforced the link between massive polar ice melting and rising sea levels worldwide. Other studies had called into question the effects of ice melt on sea level rise, but Christopher Watson of the University of Tasmania, one of the study’s co-authors, examined updated satellite data to set the record straight. According to Watson, the rate of sea level rise is just about consistent with what researchers would have expected based on previous studies. The study accounted for increasing contributions from the West Antarctic and Greenland ice sheets. Watson warned that accelerating sea level rised posed massive risks to coastal communities. Once-in-a-lifetime coastal flooding events will become much more frequent, and governments should begin taking adaptive measures immediately. The team of researchers found the average global sea level to be increasing at a rate of 2.6 to 2.9 millimeters per year over the last 20 years. These findings are more in line with the rate of sea level rise projected by the Intergovernmental Panel on Climate Change (IPCC). Watson and his team used sattelite-based average global sea level estimates from individual altimeter missions from a refined estimation approach using new GPS estimates of vertical land movement. In other words, the study collectedd data from floating instruments that referenced satellite positions on land, in order to determine at what height the surface of the ocean actually was relative to the land. The scientific community has known for quite some time that melting ice caps will result in sea level rise, but nobody has been able to say by how much. This recent study aimed to address natural variations in the data, and was quite revealing in its conclusions about global sea level rise.